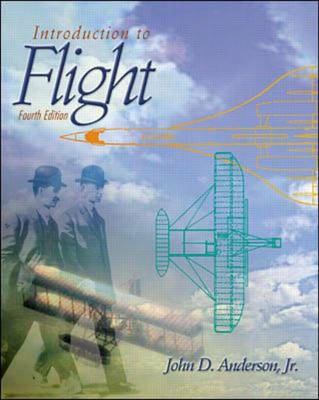 This book is intended for a one semester, freshman/sophomore level course entitled introduction to aerospace engineering or introduction to flight. Anderson's book continues to be a market leader. It has dominated the first course in the aero sequence since it was first published in 1978. It is the most accessible book on the market due to Anderson's ability to motivate the student with a unique historical view that provides a wealth of technical material.